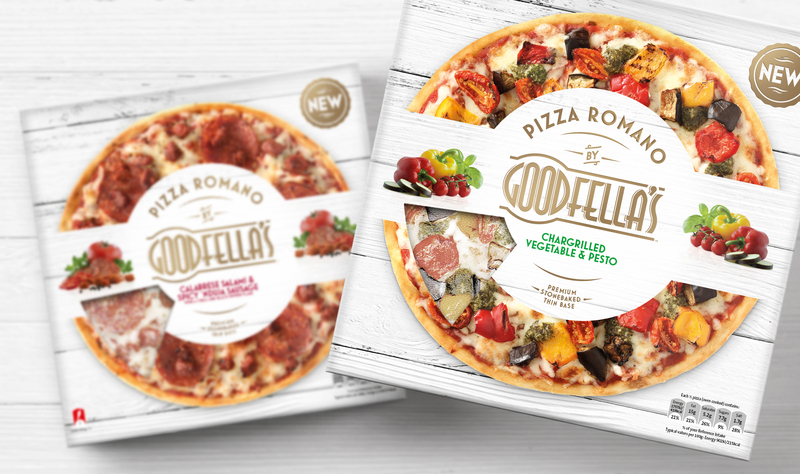 Inspired by iconic Italian New York pizzerias, Goodfella’s was born with the aim of bring some ‘pizza passion’ to homes across the UK & Ireland. 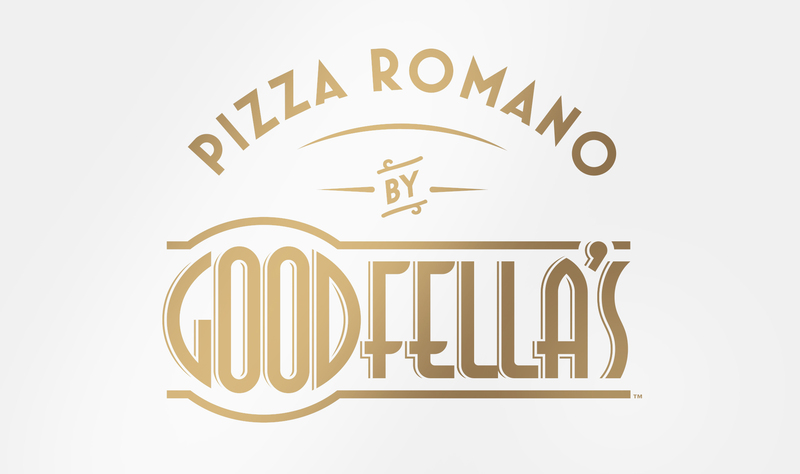 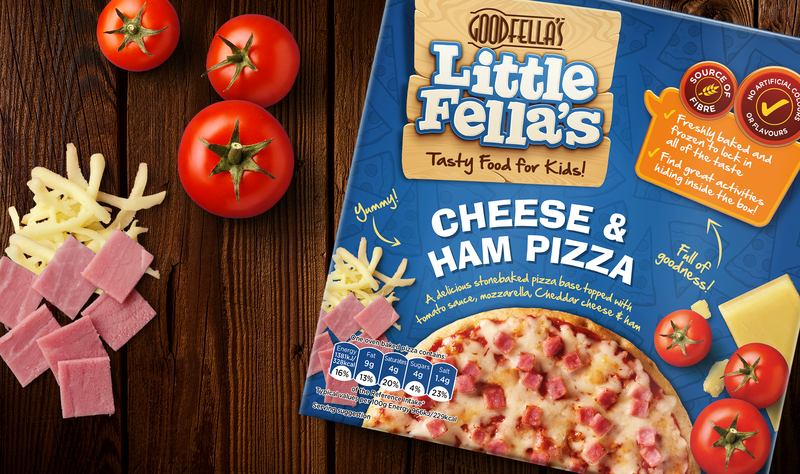 Through the pioneering of the original deep pan frozen, Goodfella’s firmly established itself as a family favourite and has grown to cover every pizza occasion… ensuring everyone can gather around a Goodfella’s! 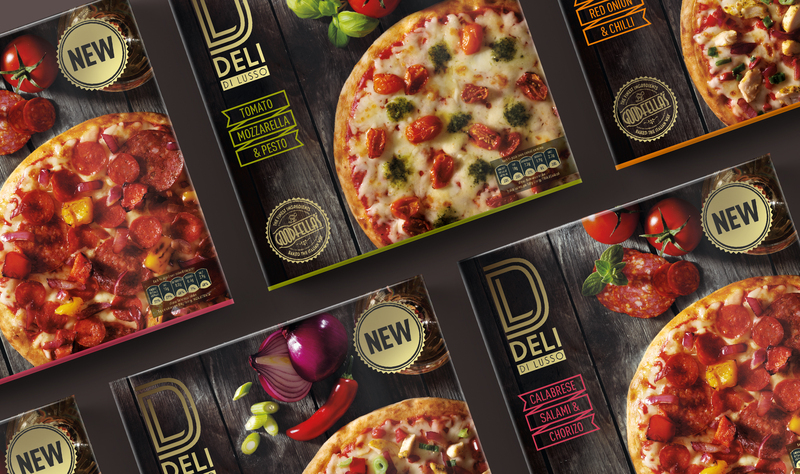 From authentic Italian bases to sweet desserts, our work has delivered rich, appetising and engaging design solutions that have continually outperformed the competition, reinforcing the brand’s core values and market position. 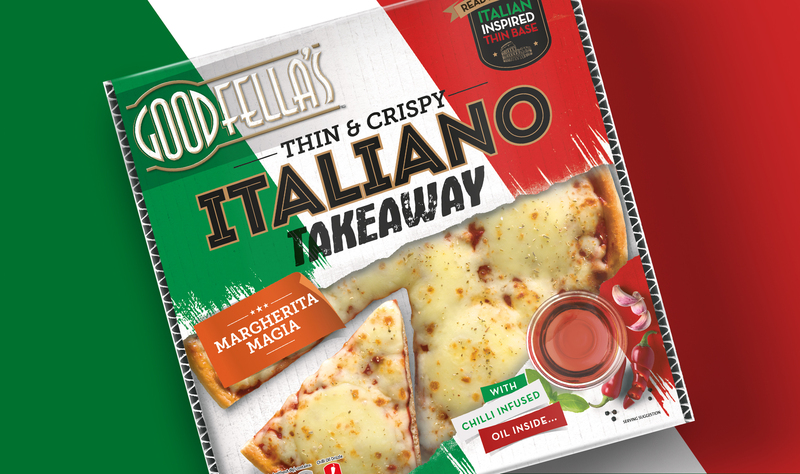 All without the support of direct media, a truly remarkable feat!